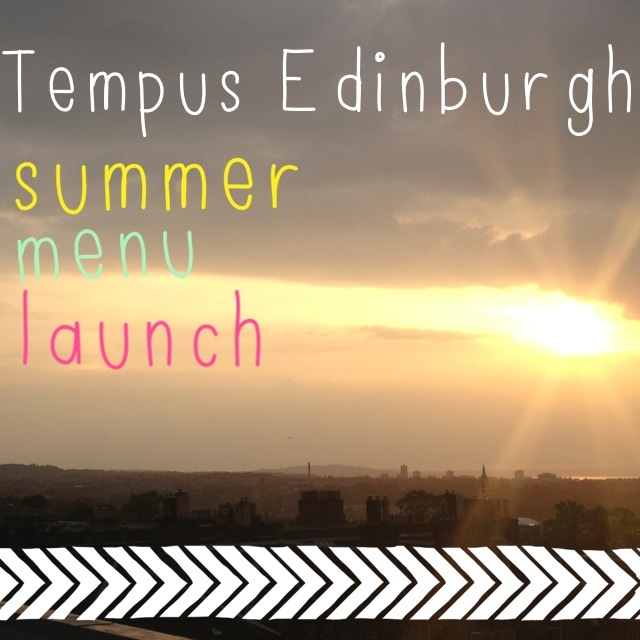 I recently went along to a summer menu launch at Tempus restaurant on George Street in Edinburgh. This was the fanciest and most exciting blogger event I've been to so far - I pretty much couldn't believe my luck the entire time! 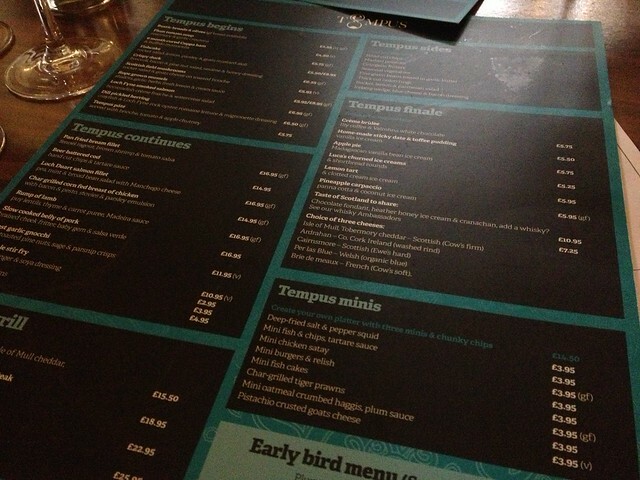 I've been to Tempus a couple of times for lunch as it's quite close to my office, but had never been for a proper meal before so when I was invited to try out their new summer menu I jumped at the chance (I don't think I've ever answered an email quicker!). So on the Thursday night me and my pal Euan (who guest posts at food blog Jemma Eat World) joined a host of other bloggers for what turned out to be a pretty special night. When we arrived we were seated in the restaurant with a Sailor Jerry cocktail (don't mind if I do) and welcomed by David Welch the general manager of the George Hotel. 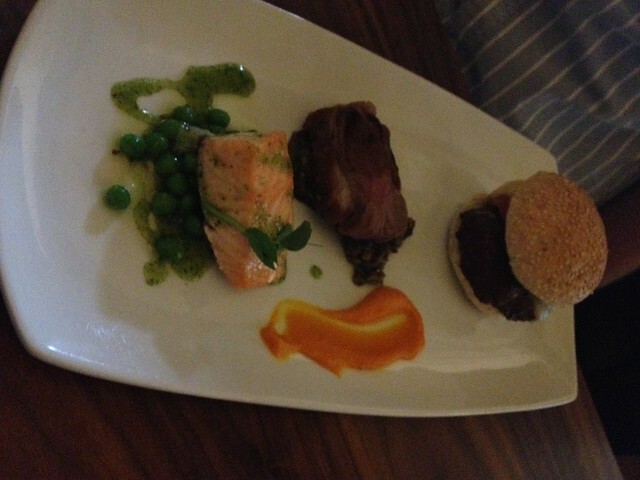 He then introduced the head chef Stewart Jarvie who talked us through the new summer menu. 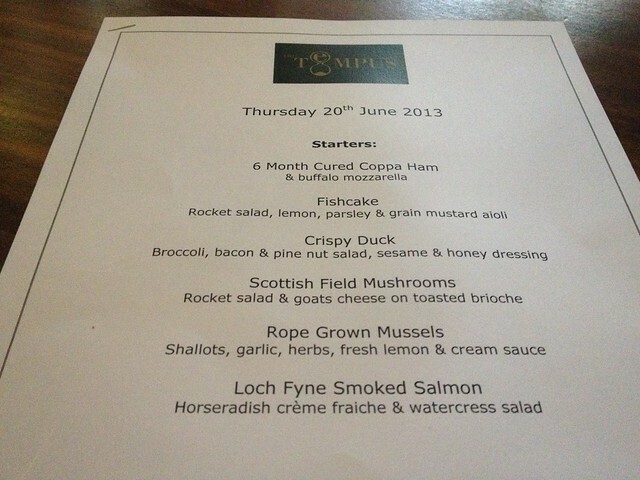 Tempus aim to provide fresh, tasty food (one of the notes that I made during the night was that famous chef Martin Wishart comes here for his lunch - so that should be an indication of how good the food is!). 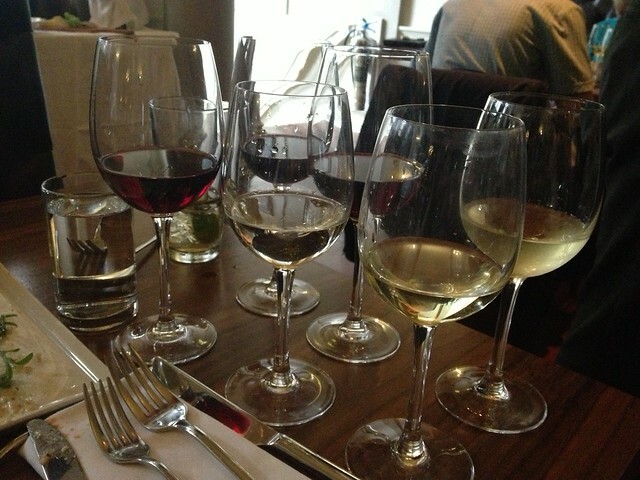 We were given a sample portion of starters, mains and desserts to share between 2 people along with glasses of 6 different wines to accompany the dishes. There was also a wine expert on hand (Neil Robertson from Bibendum) who talked us through each of the wines and explained how they complimented various dishes - it was really interesting, especially for a complete wine dunce like me (I like to drink it...but I know nothing about it!). Beforehand I'd assumed that the menu tasting would consist of small canapes so the fact that we had a proper taste of everything was amazing - we were all stuffed by the end! 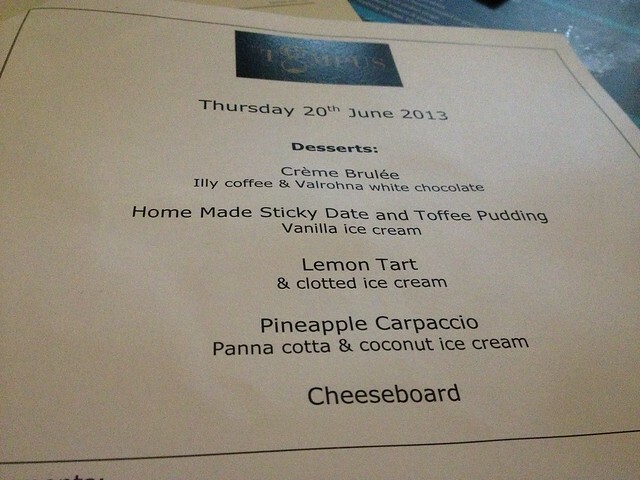 The food was incredible - I've gone through each course below, and my mouth is watering at the memories! 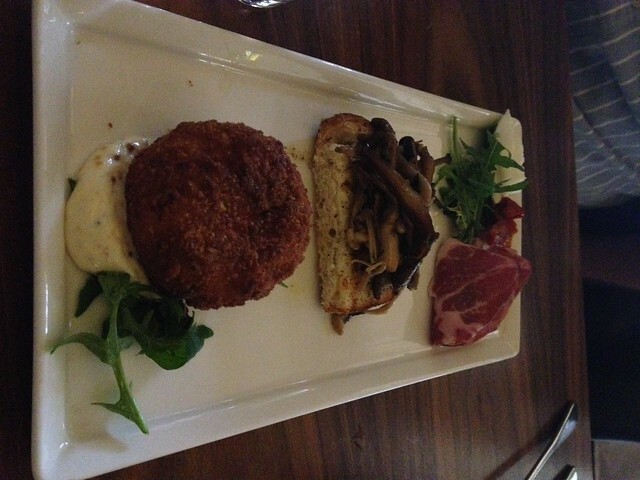 My favourites here were the mushrooms on toast (the brioche added a totally different flavour to your usual garlic bread) and the crispy duck salad which had a lovely smoky flavour. 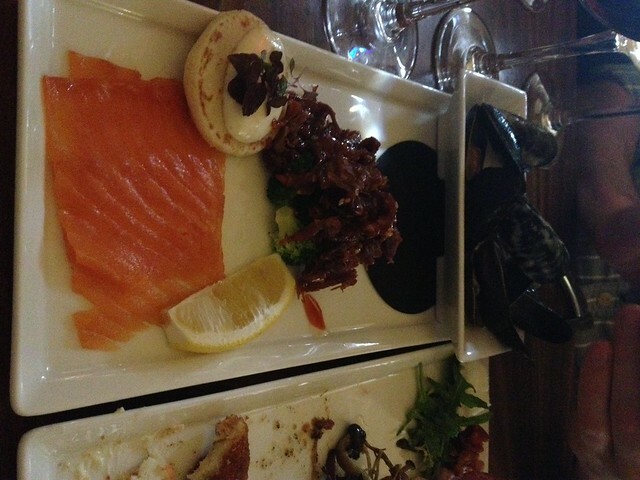 I will admit I didn't touch the mussels (I left those to Euan) as I've tried mussels before and they are definitely not my cup of tea - but I did eat the smoked salmon which is something I thought I didn't like but it was actually delicious! Wow, these were all amazing. Hard to pick a favourite (when I go back for a full meal - which I absolutely will be doing soon - god knows what I'm going to choose!) 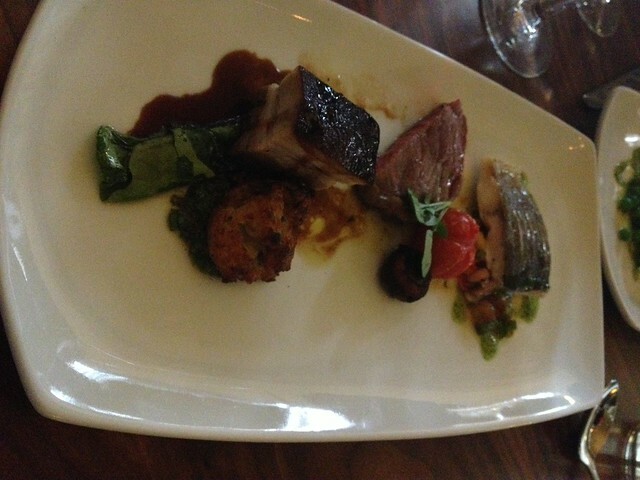 but I think I'd narrow it down to the pork belly (oh god it just melts in your mouth) or the burger. I could eat that creme brulee allllll day. 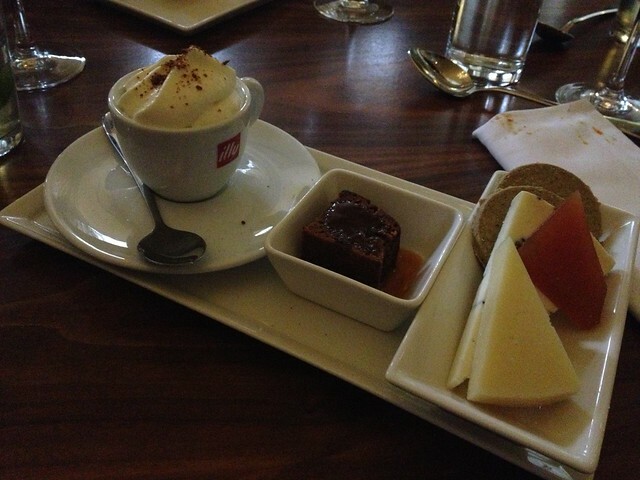 I've never had a creme brulee with coffee in it before, it was unbelieveable. 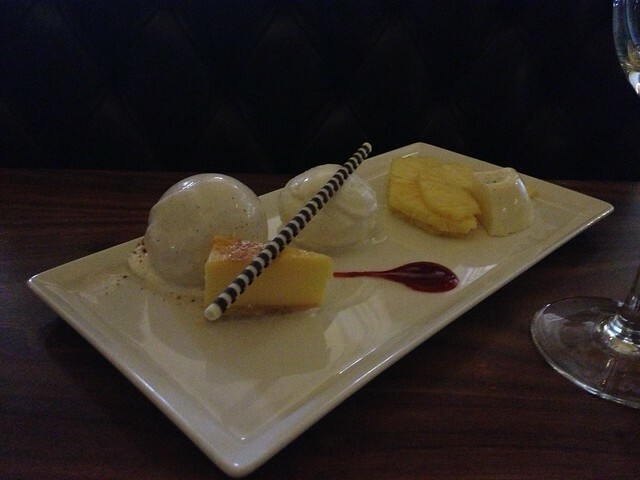 The coconut ice cream was also a beaut. After the meal we were all super excited to hear that we were to head up to the panoramic suite of the George Hotel for a glass of champagne. 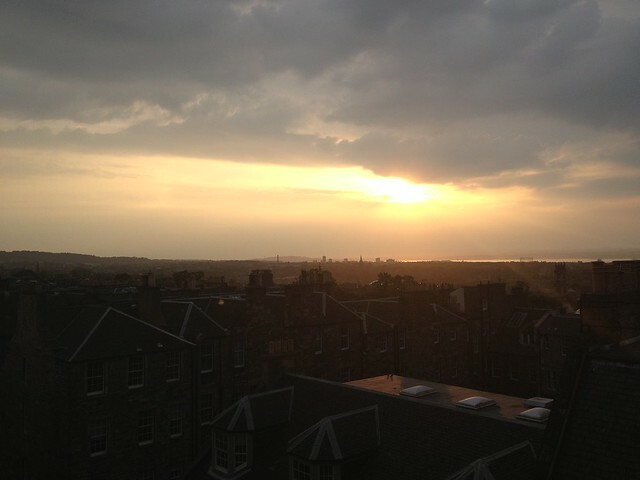 As you can imagine, the views from here were incredible - Edinburgh I heart you! 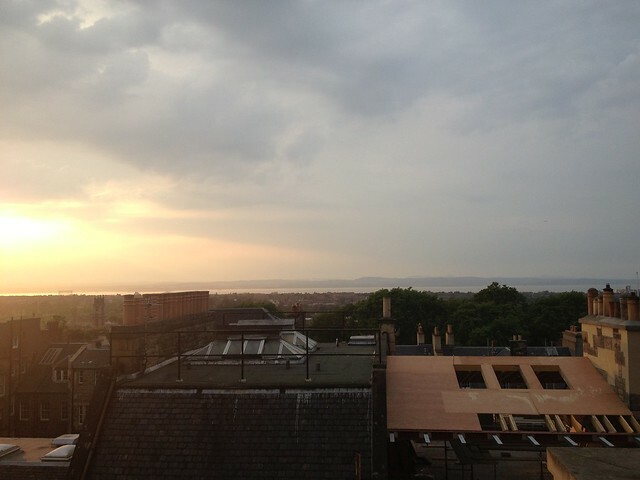 We ended up spending a good few hours up here sitting with a glass or two of champagne enjoying the warm evening, it honestly felt like we were on holiday. Me, Kirsty, Gillian and Laura were the last ones standing (that's becoming a bit of a habit....) leaving at about 11.30 with full bellies and contented wee faces. Like I said at the start of this post, this was probably the best event I've been to - we were treated so well and the food really spoke for itself. I for one am already planning a visit with B for a meal soon - the only problem will be deciding what to eat!